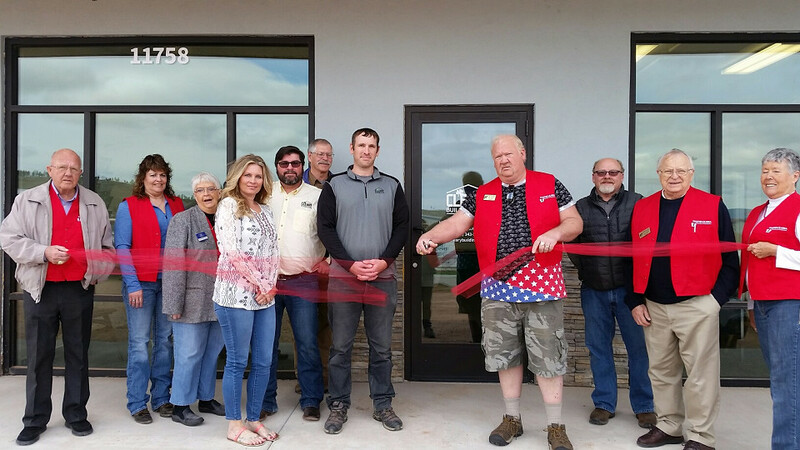 Summerset, SD – Cleary Building Corp. is pleased to announce the Grand Opening of its new branch office in Summerset, SD, located at 11758 Siouxland Rd., Suite 1. 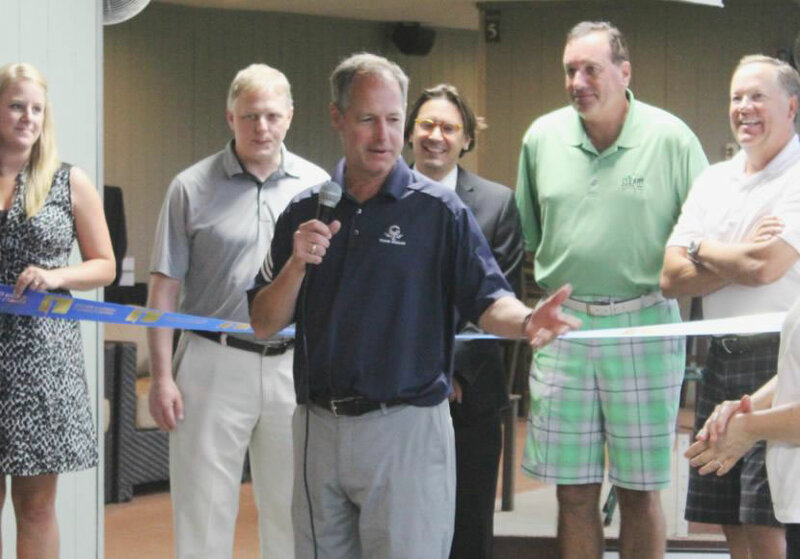 A Grand Opening Ribbon Cutting Ceremony took place on April 21 at the Summerset, SD office. Cleary Building Corp. is a nationwide leader in the manufacturing, delivery and construction of customized pre-engineered structures. The Summerset office will offer Cleary’s building applications including commercial, residential, suburban, farm and equine facilities along with metal roofing and re-roofs. The buildings consist of a wood frame with pre-painted steel panels used for roofing and siding. This type of building provides for a long-lasting, low-maintenance and cost-effective structure. Ribbon Cutting Ceremony at Cleary’s new office in Summerset, SD. For information about Cleary and the new Summerset office, you can contact Summerset Branch Manager Pat Anderson at the Summerset office at 605-343-5012.